Security: Security is of utmost importance when we talk about enterprise development. 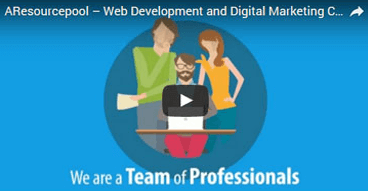 It plays an important role in the transformation to a new leading technology framework. Few of the concerns for Enterprises are data security, easy access to their channels, distributors, and sales team. 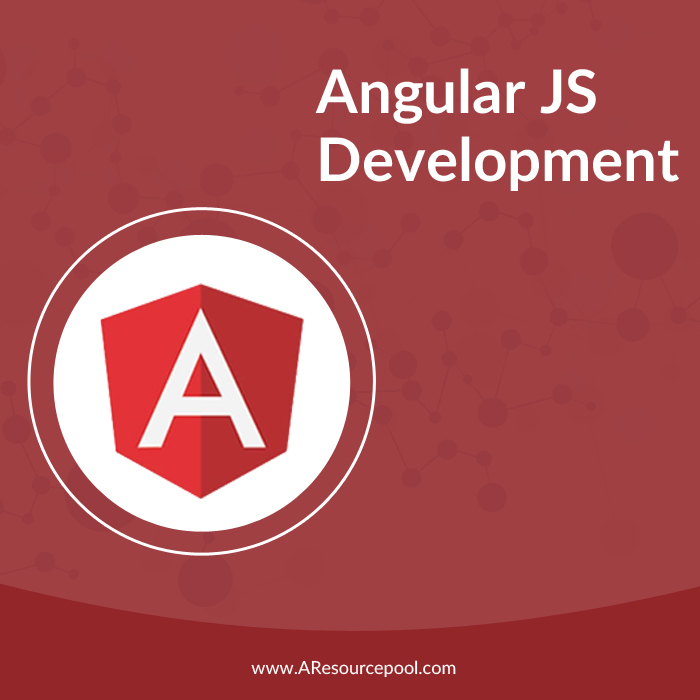 And therefore, they choose AngularJS development framework which provides them a complete solution that can power enterprise processes and business. AngularJS takes the dependencies in control. You just have to define what you need, and it will take care of the rest. Community Support: Being an opensource framework comes with its own advantages. The community is supportive and contributes to the development and advancement of the technology to a large extent with discussions and knowledge sharing. Data Binding: This is one of the coolest concepts with two-way binding in AngularJS and it has become one of the most wanted features of this framework. Here, any changes that you make in user interface affects the application objects and vice versa. Less Coding: Coding less and yet getting the same results can be a boon for developers. AngularJS requires less coding and provides immaculate results at the same time. Conclusion: Angular is scalable, dynamic, and most adaptable by the enterprises. At AResourcepool, we build complete enterprise solutions for our clients rather than just giving them few features. Our AngularJS developers have intensive experience in offering high productivity and are coordinated with the technological knowledge. If you want to leverage the advantages of AngularJS to transform your business, you can contact us with your details and we will be glad to help you.